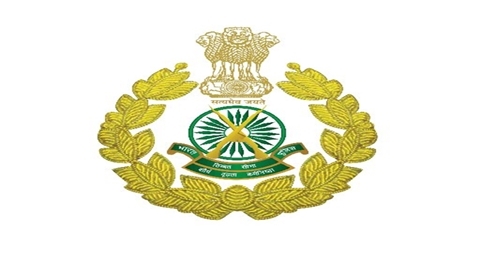 Indo – Tibetan Border Police Force (ITBP) published notification for recruitment of the eligible applicants to the posts of Head Constable/ Combatant Ministerial (Direct Entry), Head Constable/Combatant Ministerial (Female) & Head Constable/Combatant Ministerial (LDCE). Applications are inviting for filling up the total 62 vacancies of these posts. Require applicants to these posts having Intermediate or Senior Secondary School Certificate (10+2) examination pass and also having age in between 18 years to 25 years. Such eligible applicants can apply for the posts from following online applications link. For online applications applicant have to make payment of the applications fees as given below. Online applications are remain open till 13th November 2017. Require applicants to this posts will get select from going though three different phases. First Phase includes height bar, Physical Efficiency Test, Physical Standard Test & Bio-metric Identification. In Phase II, there will be Written Examination, Skill Test & Merit List. In Phase III, Original documents of the applicants will get verify & will be process for Medical examinations. Applications fees of Rs.100/- require to be pay by the Unreserved / OBC category applicants. No applications fees require for SC/ST, Female & Ex – Servicemen applicants. To apply to these posts applicants can use following online applications link starts from 14th October 2017. For online applications applicants need to get register firsts which require to fill some basic details first. To complete online applications applicants have to pay the require amount of the applications fees as mention above.